Everyone has facial flaws they want to hide-even models and celebrities. 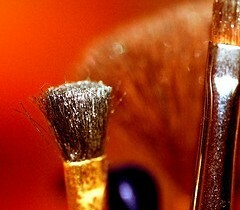 Best Makeup Brushes for Sensitive Skin: Is There a Difference? When you’re going through chemotherapy or radiation, you have to be careful of your skin. These days, you don’t have to risk skin cancer by tanning your face. 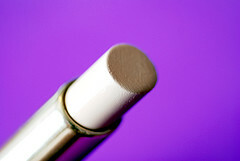 Concealers: Liquid, Cream, or Powder During Cancer Treatments? 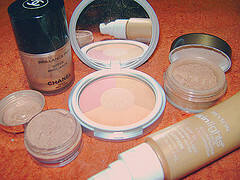 Concealers are wonderful, no doubt, but all of them don’t work well for all skin types.